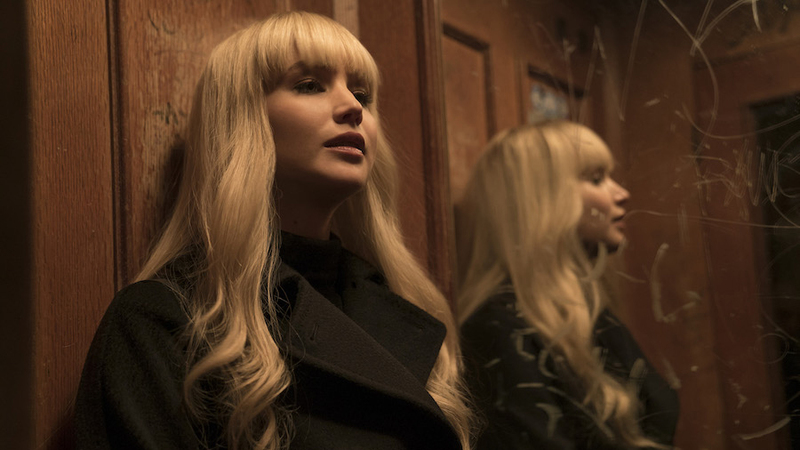 Red Sparrow exists in a strange middle place that doesn’t serve the adaptation of retired CIA officer Jason Matthews’ best-selling spy novel particularly well. It’s not tense or intriguing enough to stand with the best recent espionage thrillers, like Tinker, Tailor, Soldier, Spy. Nor is it pulpy and trashy enough to be fun and provide an illicit charge. It’s fine, if way overlong, but it’s just kind of occupies space. 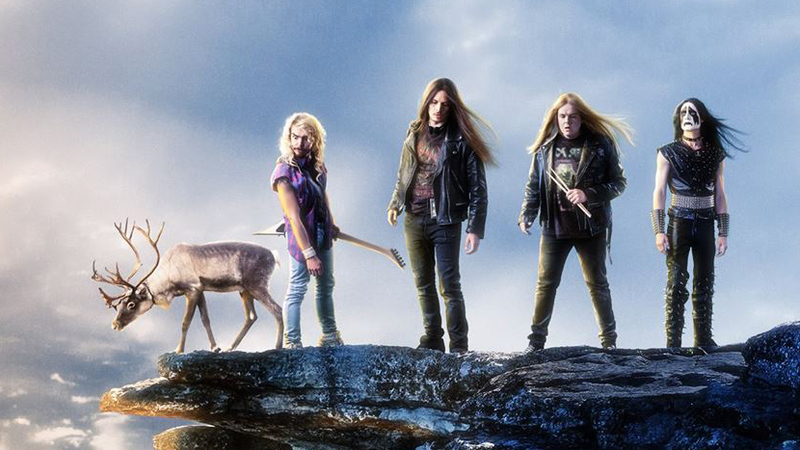 It’s been a couple years since the last good heavy metal comedy. Deathgasm is the last I recall, though if Heavy Trip has anything to say about it, 2018 will not pass without one. Check out this trailer to see what I mean. Lots of people go through a dystopian fiction streak. Mine was in junior high/early high school. (And, to be honest, continues to this day.) We’ve got classics like 1984, Brave New World, and The Handmaid’s Tale. Whole new generations are getting in on the act with things like The Hunger Games and Divergent books, among many others. One of the greatest of this ilk, and one of my favorites, is Ray Bradbury’s Fahrenheit 451. Francois Truffaut brought it to the screen in 1966, but now HBO has an impending adaptation with a fresh new trailer. Talking to fans of Jeff VanderMeer’s Annihilation, if you venture to see Alex Garland’s cinematic adaptation, steel yourself, they are very different animals. Both maintain the general sci-fi Heart of Darkness-style journey, and there are a few plot points intact—like the lighthouse and Area X. But aside from that, they go in two different directions. 'Pyewacket' Trailer: Heavy Metal, Horror, And Satanic Panic! 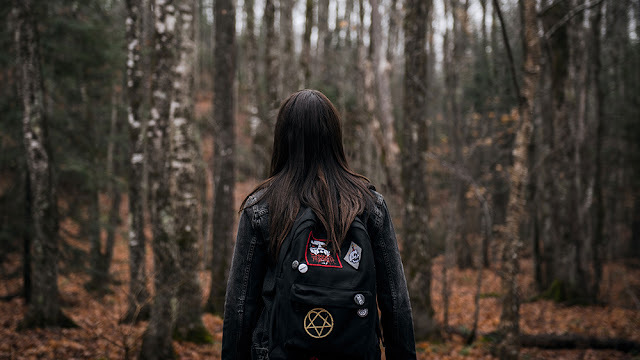 I don’t know writer/director Adam MacDonald (Backcountry) personally, but I can say with relative certainty that he made his new movie, Pyewacket, just for me. Okay, maybe not, but we’re talking about an occult, heavy metal, satanic panic horror movie, so he may as well have titled it Movie for Brent. Check out this trailer if you’re picking up what I’m putting down. 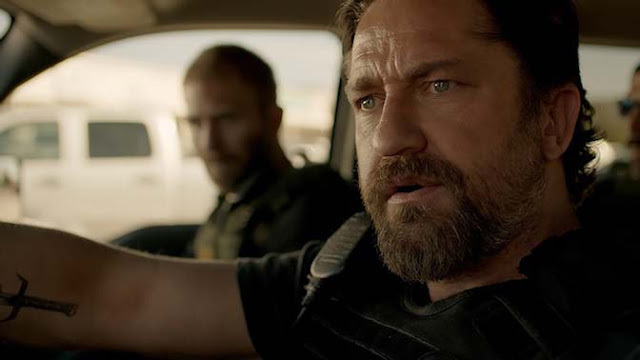 If you read this site on any sort of regular basis, you probably know my affection for both Gerard Butler and Asian action cinema. And now the two find themselves on a collision course. 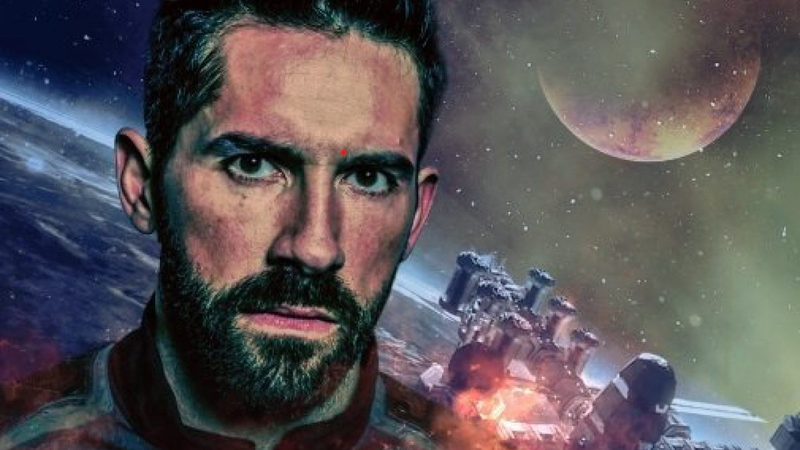 South Korean director Jung Byung-gil, who helmed last year’s The Villainess, will team up with GB to adapt the Red 5 Comics sci-fi miniseries Afterburn. Throwing sci-fi into the mix only sweetens the deal. Movies obviously had a substantial impact on my life. I was fortunate enough to grow up and see people who looked like me doing fantastic, incredible, even relatively normal and mundane things on screen. Looking back on it, at the films that spoke to me—Goonies, Stand by Me, Red Dawn, and countless others—almost everything I watched showed me a version of myself. I know what a presence that had, I know how much that meant, personally, and I know that wasn’t the case for everyone. 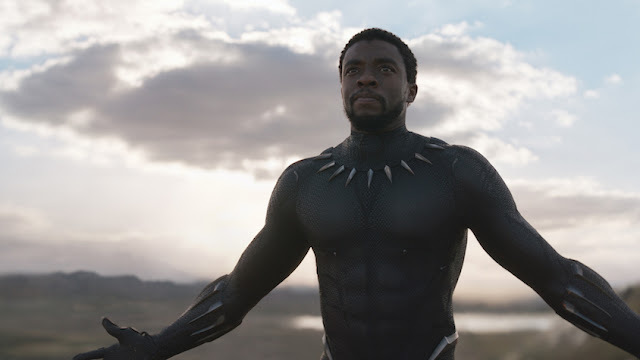 But a lot of people, young people especially, are going to find a similar sensation, to feel a similar weight, when they watch Black Panther. Cards on the table: I haven't seen any of the Fifty Shades of… movies. But that didn’t stop me from watching the final installment of the trilogy, Fifty Shades Freed, which I saw primarily because that’s funny to me. (And I have it on good authority the previous films, especially part two, are hilarious.) It wasn’t. 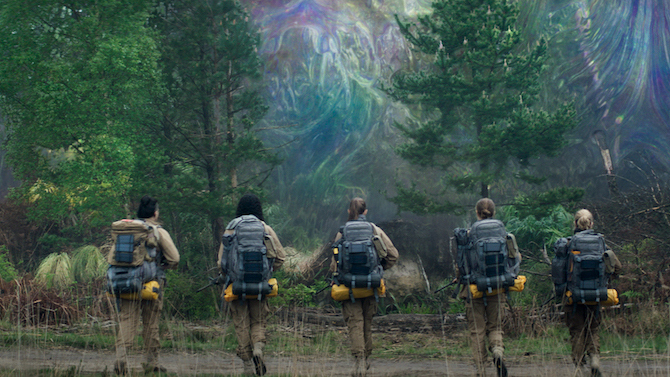 What I bore witness to was the least interesting movie I’ve ever seen. Here’s your splash of good news for today: Under the Shadow director Babak Anvari has a new thriller in the works. It doesn’t have a title at the moment, but it does have a promising concept and a star in the person of Armie Hammer. Ben (Silicon Valley and Verizon commercial star Thomas Middleditch) is depressed. In fact, Jason James’ dark comedy Entanglement begins with montage of failed suicide attempts. Fortunately, Ben’s too inept to die—he tries to gas himself with an exhaust pipe, but a kid steals his car; he takes a bath with a toaster, but forgets to plug it in; when he succeeds in slitting his wrists, he gets up to answer the front door. It’s easy to look at director Bob Byington’s Infinity Baby as a prototypical “film festival” movie. Shot in black and white, featuring a who’s who of indie movie staples, at times it’s unbearably twee, rides a quirky concept to the point of distraction, and is far more in love with its own wit than it should be—Onur Tukel’s script isn’t nearly as clever as it thinks it is. That’s not to say there aren’t merits, because there are, but much of the first half borders on insufferable.